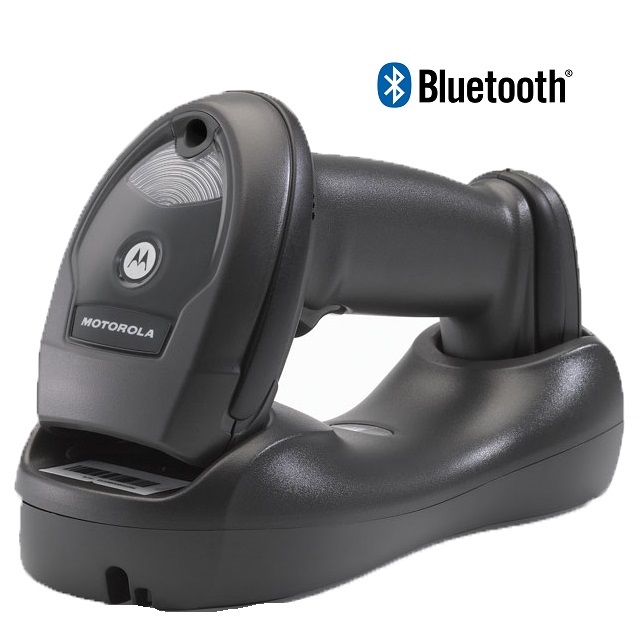 The Nexa NL-1950 is a Bluetooth (Wireless) Barcode Scanner which comes with a Charging Cable. It's 100m Bluetooth range allows uninterrupted scanning. Building on the success of Nexa s ultra simple low cost cordless scanner the NL-1800 the NL-1950 adds in a range of features that increase it s versatility and usability in a variety of scenarios. Built for demanding applications of all shapes and sizes the NL-1950 is both both powerful and flexible and has the features you need to get the job done quickly and easily.